Jenny-May Clarkson did her first sports commentary in 2001, the same year she became vice-captain of the Silver Ferns netball team. Clarkson has gone on to work in various roles for TVNZ as a sports commentator, reporter and presenter. 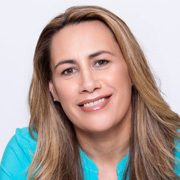 She also spent a decade as a presenter on Māori Television sports show Code, and did a stint as a newsreader on news channel TVNZ 7. 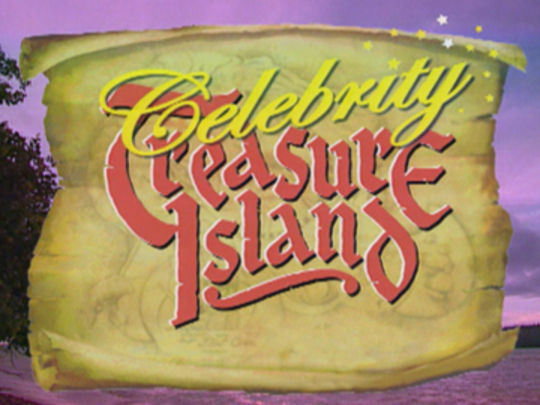 In 2003 she competed on Celebrity Treasure Island. Clarkson mentors young athletes through organisation High Performance Sport NZ. She has also worked as a police officer and been an assistant coach for netball's Northern Mystics. 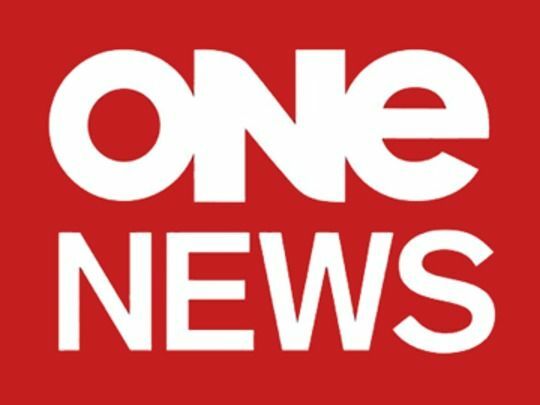 This long-running, hour-long Māori Television sports show saw presenters and sports stars korero in front of a studio audience. The show won a cult audience thanks to its easy-going style, mixing studio action (music, demonstrations) with light-hearted field shoots (eg Brofessionals). Catchphrase "Mean Māori Mean" entered the culture. 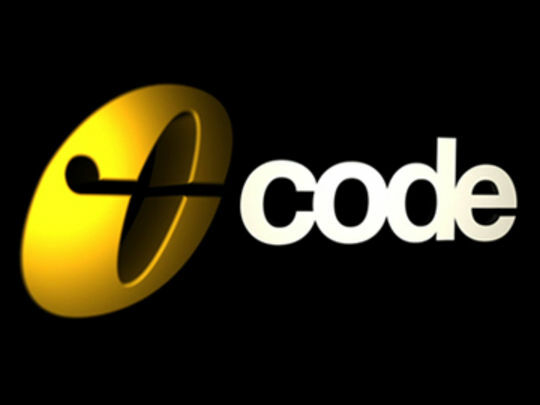 Ringleaders included Jenny-May Clarkson (née Coffin), Wairangi Koopu, and Liam Meesam, and superstars like Sonny Bill Williams relaxed on the Code couch.  The show won Best Sports Programme at the 2007 Air New Zealand Screen Awards.